In a blog post, the company says hackers exploited a bug that affected its "View As" feature, which lets people see what their profiles look like to someone else. That would let attackers steal "access tokens," which are digital keys that Facebook uses to keep people logged in. Possession of those tokens would allow attackers to "seize control" of user accounts, Facebook said. "We haven't yet been able to determine if there was specific targeting," Rosen said in a call with reporters. "It does seem broad. And we don't yet know who was behind these attacks and where they might be based." Facebook says it has taken steps to fix the security problem and alerted law enforcement. Jake Williams, a security expert at Rendition Infosec, said the stolen access tokens would have likely allowed attackers to view private posts and probably to post status updates or shared posts as the compromised user, but wouldn't affect passwords. "The bigger concern (and something we don't know yet) is whether third party applications were impacted," Williams said in a text exchange. "Facebook offers a login service for third parties to allow users to log into their apps using Facebook. In other words, Facebook is providing the identity management for countless other sites and services. These access tokens that were stolen show when a user is logged into Facebook and that may be enough to access a user's account on a third party site." News broke early this year that a data analytics firm that once worked for the Trump campaign, Cambridge Analytica, had improperly gained access to personal data from millions of user profiles. Then a congressional investigation found that agents from Russia and other countries have been posting fake political ads since at least 2016. 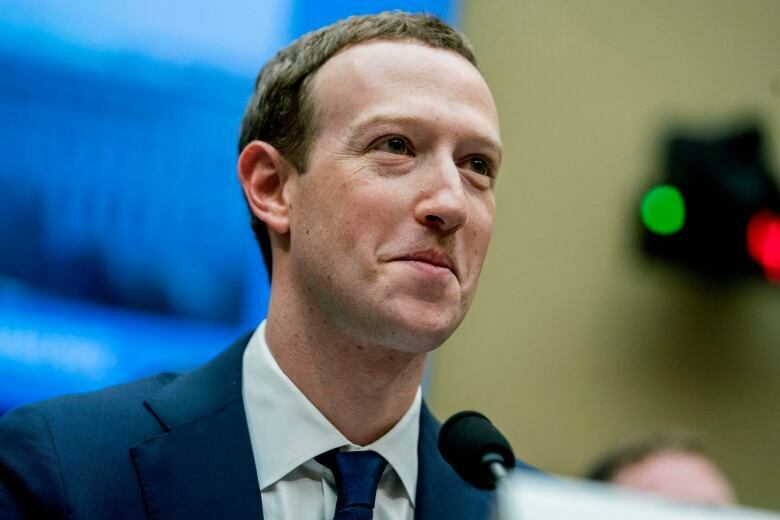 Facebook CEO Mark Zuckerberg appeared at a Congressional hearing over Facebook's privacy policies in April. Facebook has more than 2 billion users worldwide. 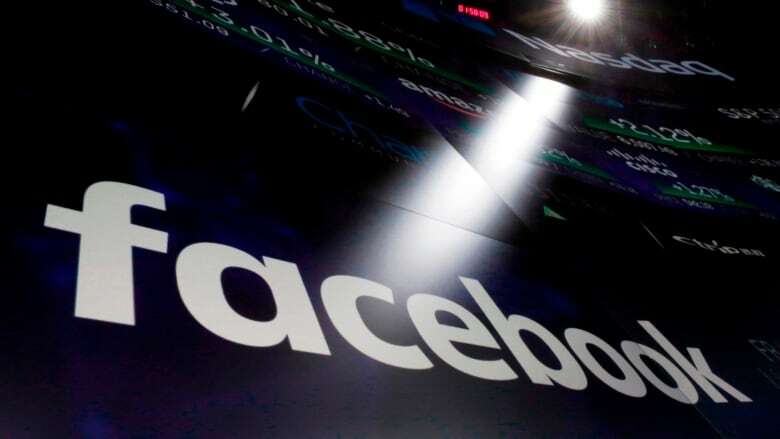 The company said people do not need to change their Facebook passwords, but anyone having trouble logging on should visit the site's help centre. Those who want to log out can visit the "Security and Login" section of their settings, which lists the places that people are logged into Facebook. It offers a one-click option of logging out of all locations.